IIaiah's statement comes a day after Nandy was booked by Rajasthan Police under the SC/ST (Prevention of Atrocities) Act for his comment. 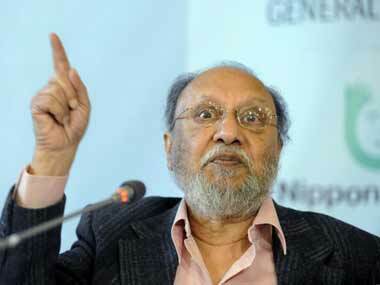 Ashis Nandy's eminence is not worth a vote for Mayawati, Paswan and others baying for his blood. 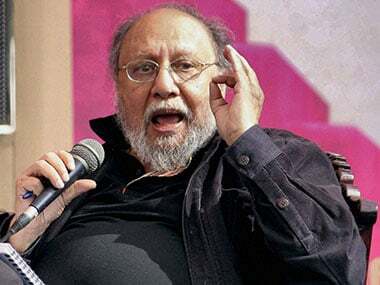 The sociologist and author explains his statements about corruption at the Jaipur Literature Festival in an exclusive interview with Firstpost editors Lakshmi Chaudhary and Sandip Roy. 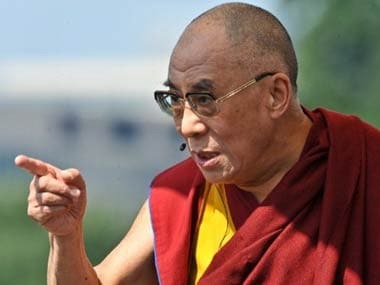 Day three will see a host of sessions with authors and journalists like Gurcharan Das, Tarun Tejpal and Swapan Dasgupta. 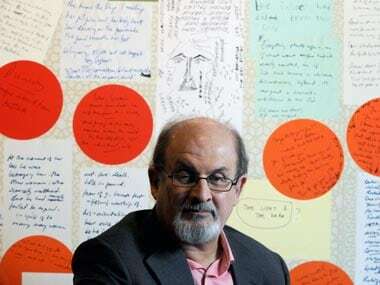 Firstpost Editors Sandip Roy and Lakshmi Chaudhry are at the event and we are live blogging updates. Day two of the Jaipur Literature Festival: Firstpost Editors Sandip Roy and Lakshmi Chaudhry are at the event and we are live blogging updates. 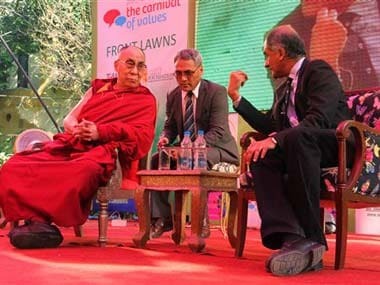 The Dalai Lama almost recreated last year's 'Oprah' moment at the literary extravaganza when people found it difficult to even find a place to stand in the over-crowded Tata Steel grounds at Diggi Palace. 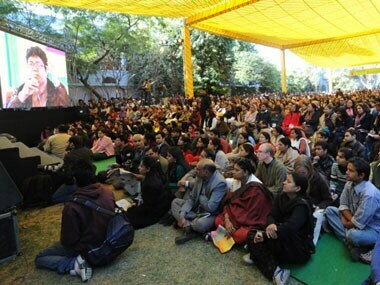 The Jaipur Literature Festival kicked off with Mahashweta Devi inaugurating it. Firstpost senior editors Sandip Roy and Lakshmi Chaudhry are at the event, and we are live blogging updates here. 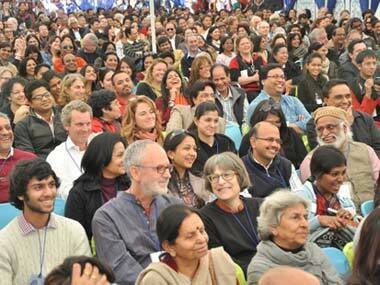 The writer blames Congress' politics over the Jaipur Literary Festival for its losses in Uttar Pradesh.